This edible custom greeting card is something they'll never forget! We take one of our big fresh-baked sugar cookies (4.25" x 3") and cover it in luscious Belgian white chocolate and your edible card message. Our confectionery aritisans put a border of candy sprinkles around the edge of the card to highlight your message as well. Message can be up to 50 words, but it must fit in a 4" x 3" imprint area. Each cookie card will be individually wrapped, heat-sealed and carefully packed in a clear-lidded gift box. 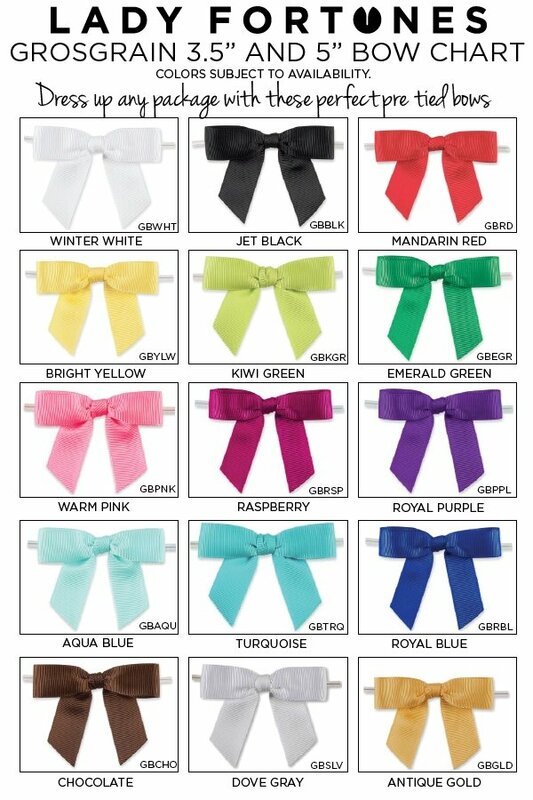 You can choose the ribbon color at checkout. Perfect for any occasion or holiday! You can even use them as Save The Date cards or unique cards to send to your potential bridal party members. Minimum order quantity is 4.